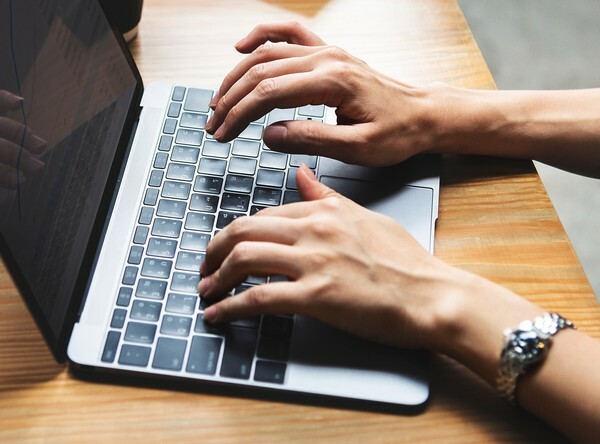 Immigration has sped up their release of monthly round data for SkillSelect, with the February 2019 details now available. These show a drop in invitations issued – down from 2490 in January to 1490 this round. Due to the low number of invitations this round, the most recently lodged EOI was November 2018 increasing the wait time to 3 months. Invitations for this subclass remain at 10 per month, requiring a point score of 80. Wait times remain around 4 months from lodgement of an EOI. 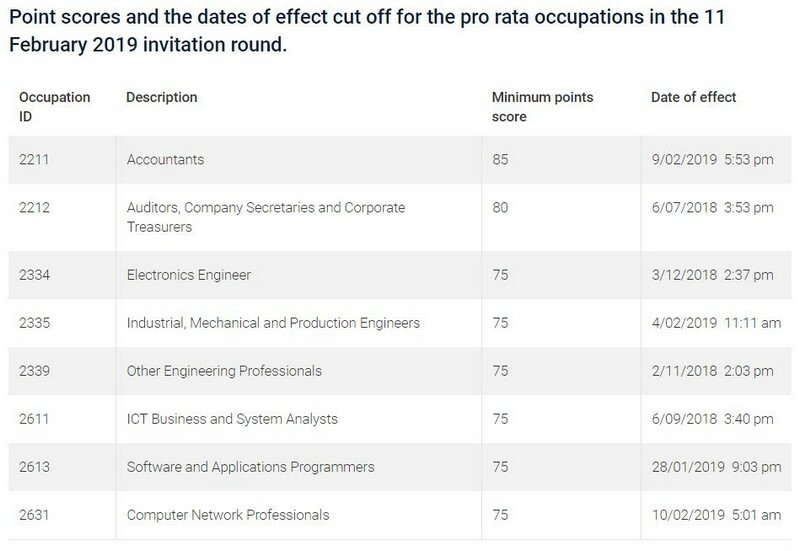 As can be seen from the table, the minimum points score for Accountants increased to 85, Auditors remain on 80 points, and all other pro-rata occupations have increased to 75 as well. Again, this is likely due to the smaller number of invitations issued in this round and could change again if the quota is increased in upcoming rounds. South Australia has updated their State Occupation List, following the changes to the GSM MLTSSL and STSOL on 11 March. Stuck in an English test rut? Additional points are awarded for a higher level of English, but we often see applicants struggling to meet these higher levels while trying the same English test over and over again. If you feel stuck in a pattern of constantly re-sitting an English test, it may be a good idea to explore the alternatives that are available. While IELTS is the most commonly known test, there are alternatives available such as the PTE Academic test (academic level, but computer-based), TOEFL iBT, The Cambridge English: Advanced (CAE) test, and the Occupational English Test (OET) for certain occupations. Applicants advise that some testing formats or topics are easier to understand or more relevant to their circumstances, making them more comfortable and ensuring better performance. To speak with an advisor on your Immigration pathways and how you can receive an invitation, book in for a consultation Here.